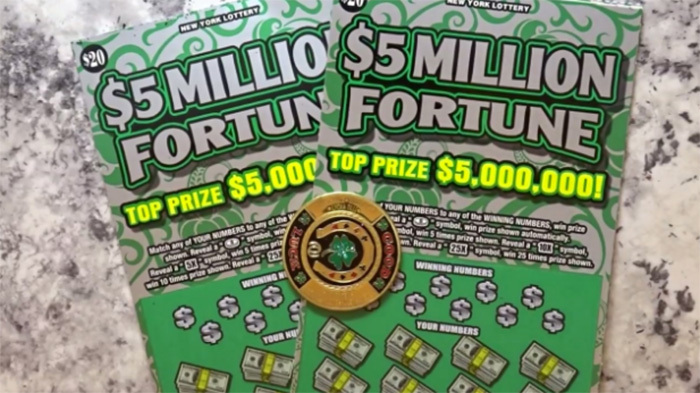 An unemployed Bronx man became an instant millionaire last month when he scratched off a winning $5 million lottery ticket. The 24-year-old bought the ticket at a liquor store on April 24 while shopping for an outfit for his birthday. It was a life-changing moment for the former Little Caesars pizza worker, who was raised by a single mom working two jobs, at McDonald’s and Burger King, just to make ends meet. Now he wants to buy a house for his mother and another one for himself and his 28-year-old brother. The father-of-one also plans to set aside some cash for his 4-year-old daughter, invest $1 million for the future, and dreams of opening an auto mechanic garage.